Can't access your mobile data?  Is your mobile damaged, broken or locked? Have you accidentally deleted important data? Is your phone returning error messages? Have you dropped your phone in water or snow? 24 data recovery specialists at your service for mobile phones, SSD disks, and raid servers. 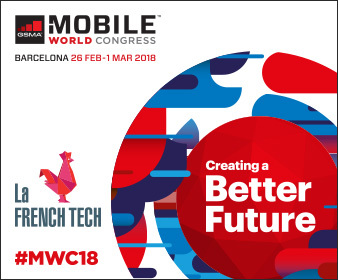 RECOVEO MOBILE will showcase its latest innovative solutions in data recovery for Android and iOS devices at the Mobile World Congress, the world’s largest gathering for the mobile industry, from 26th February till 1st March 2018 in Barcelona. Our resident mobile data recovery experts will be available over the course of MWC 2018.  Contact us to set up a meeting! 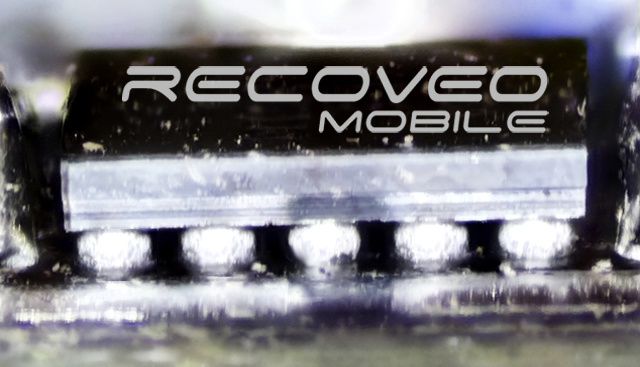 We can go beyond classic cellphone repair and recover data from damaged motherboard and memory chips. Our R&D engineers have developed in-house tools, We can stretch our limits to deal with the most complex recoveries. We turn failure into success. Trust our mobile phone surgeons. Choosing the right mobile data recovery company for your tablet, smartphone or other mobile device is essential for the recovery of your files and data... Recoveo Mobile has also 17 years of experience in data recovery services, with a know-how and a requirement for confidentiality and security at the heart of our processes. Don't confuse our salvage services with what some traditional repair shop offer. 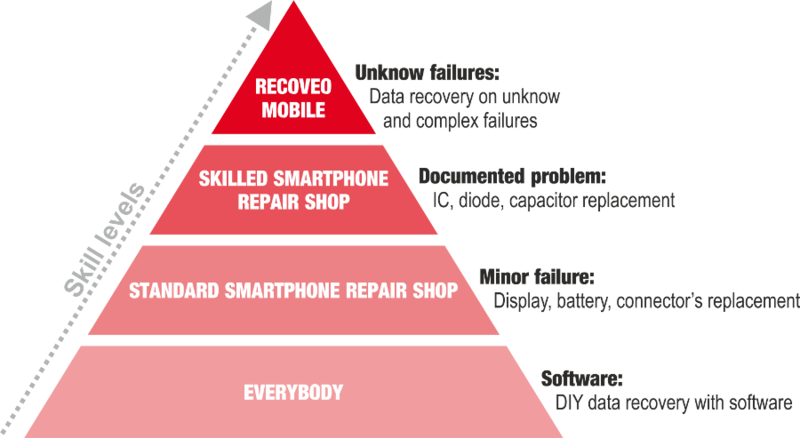 Every week, Recoveo's technical team retrieves data from phones and tablets after other companies and repair shops have failed. If serious repairers encounter difficulties, or being unable to intervene in certain repairs, send us the equipment because they know that they can count on our services and commercial offers. Some attempts to repair and recover data, made by people without the right level and equipment, make data recovery very difficult or simply impossible. 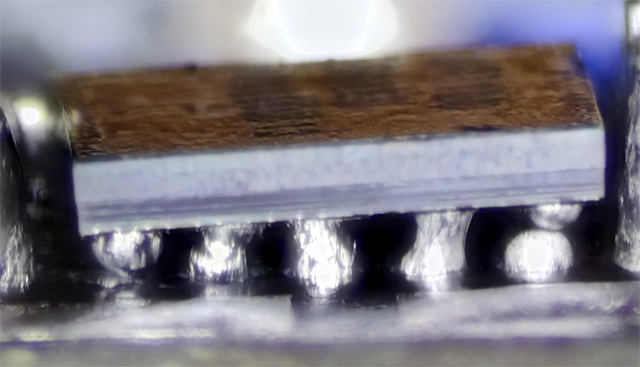 Simple screen or battery changes by DIYers are sometimes enough to cause irreversible or difficult to repair breakdowns.  On the other hand, we are sufficiently experienced to put the equipment back in a semi-functional state to extract the data, which is not available to all providers.